Blast all enemies coming from from all directions and stay alive as long as possible. Game includes Construct 2 project, HTML5 game files and Intel XDK project with AdMob banner and interstitial ads. You will also receive app transfer. 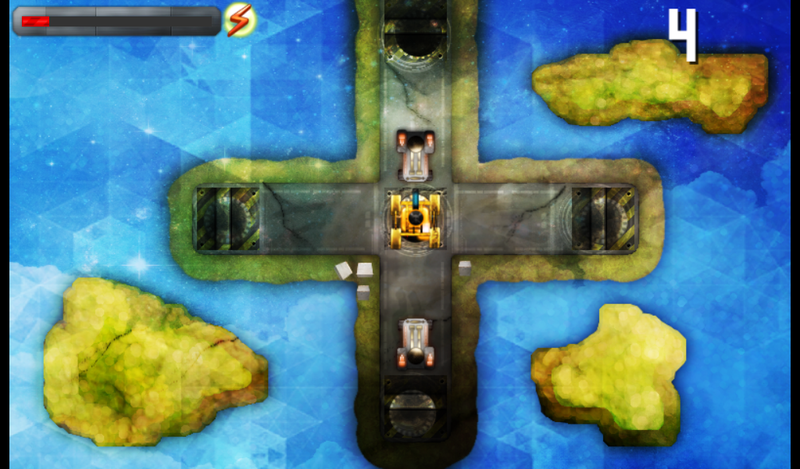 Another cross-platform HTML5 game packaged for Android using Intel XDK. You have a limited time to eliminated as many vermin as possible and avoid hitting villagers. You will find a hidden bonus items. There is also funny mini quest if you will find a key in the game.